924话那个黑影有点像Dr.贝加庞克 , 难道是双胞胎或克隆人 !? 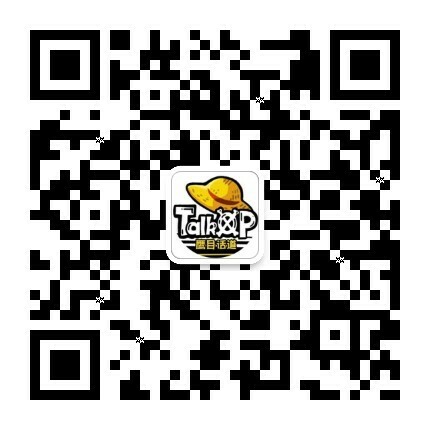 - 第4页 - 海贼王分析区 - TalkOP海道-海贼王论坛-海贼王中文网-航海王论坛 - Powered by Discuz! [专题分析] 924话那个黑影有点像Dr.贝加庞克 , 难道是双胞胎或克隆人 !? GMT+8, 2019-4-22 10:17 , Processed in 0.093399 second(s), 37 queries , MemCache On.